Anyone would think we were planning an ocean voyage. While we had use of a car for an extra day, we stocked up with bulky/heavy shopping for the boat. You know the kind of things, items that won’t go off in the near future. I re-arranged the galley, and started to wonder, ‘just how does everyone else pack their gear?’ I tend to keep sauces together, tins together, dried stuff together and potatoes and onions in a cool dark spot (they can last for weeks and weeks). 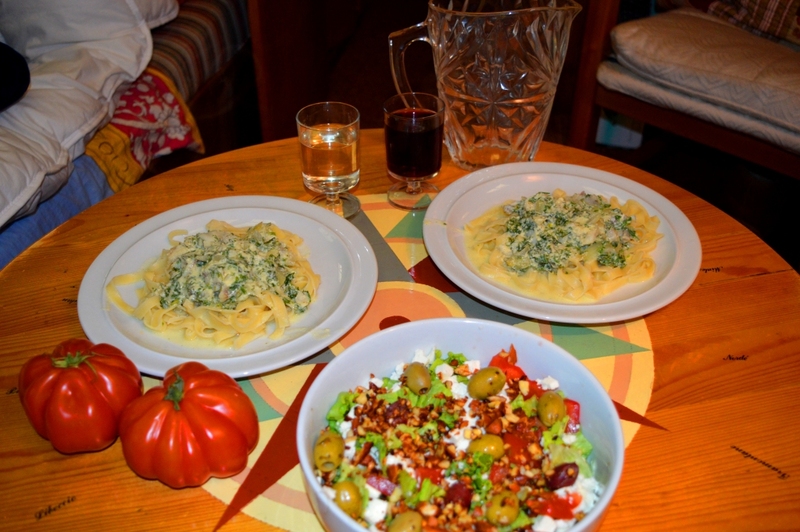 More food means more ideas and yummy dinners! I am quite the ‘stower’ on board. 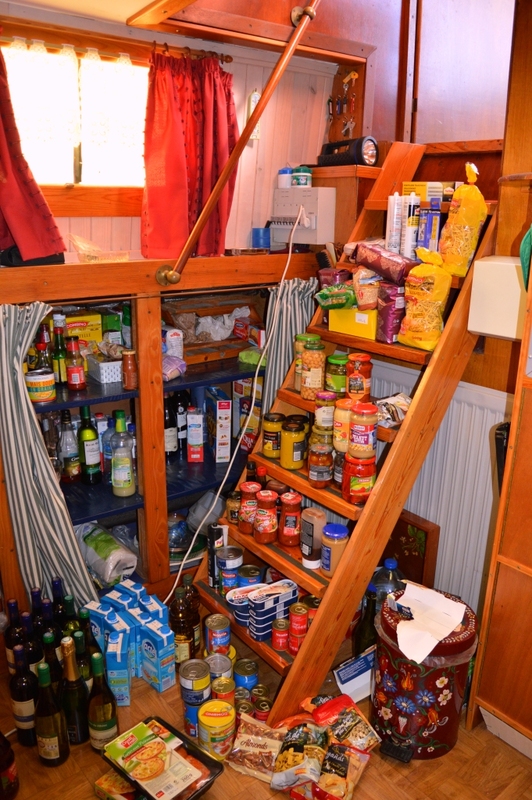 On Mariah (our first boat which was a 33 ft sail boat), we’d fill the floor with bags of food, prior to an ocean crossing. Noel could never understand where I had put it all. My positive?, the car is expensive but down the line, we will have saved our backs carrying heavy shopping, and I feel a real sense of satisfaction when we are fully ‘stocked up’. By the by, please remember to always cut the plastic rings (the ones used on cans) – we dispose of our rubbish very carefully. Even if these rings go in a plastic bag then a rubbish bin, we still cut them – just in case . . . . they can be very harmful to wildlife. Categories: Cruising, Life on board, Life's Little Escapades, On the water | Tags: Boats, canals, car hire, crossing an ocean, Cruising, dutch barge, environment, Europe, food, good food, great dinners, ocean voyage, ready for ocean, sailboat, shopping, stowing, victualising | Permalink. We’ve also arranged a car hire to provision Neo Vita. Looks like a good call. However, we are bringing along some of our own supplies – principally good tea leaves and Vegemite. I couldn’t see those Aussie essentials in the photo! Good idea, it saves a lot of struggling. We bought vegemite from Aussie, and recent visitors from the UK bought more for our supplies, we’ve found everything except vege here . . . Aussie tea is here, but we found some black leaves – big bag, cheap (Sri Lanka) the other day and it is lovely! Is it near lift off? Nine days ’till we depart Aussie, and 15 sleeps and we see Neo Vita for the first time. Unbelievably excited – but nervous too. How exciting – do you have a follow button on your blog somewhere that I can’t see – would like to follow if I can – or get an alert somehow when you post . . . can’t wait to read more . . . if Lisette is interested, there is a lovely FB group Women Who Barge – it is a lovely safe place where a few woman gather with advice, support and friendship . . . . anyhow, we are still enjoying the delights of France – have fun and keep us posted! The email notification is all I (as a WordPress newbie) have been able to set up as a “follow” button. If you haven’t already done so, just put your email address in the field “subscribe to blog via email” that is on the right hand side column, then you get sent a confirmation email. As to WWB, in my opinion, it would be great for Lisette to follow but she is averse to FB. Perhaps you and other Barge Women might be able to induce her to sign up. I’ll let her know. 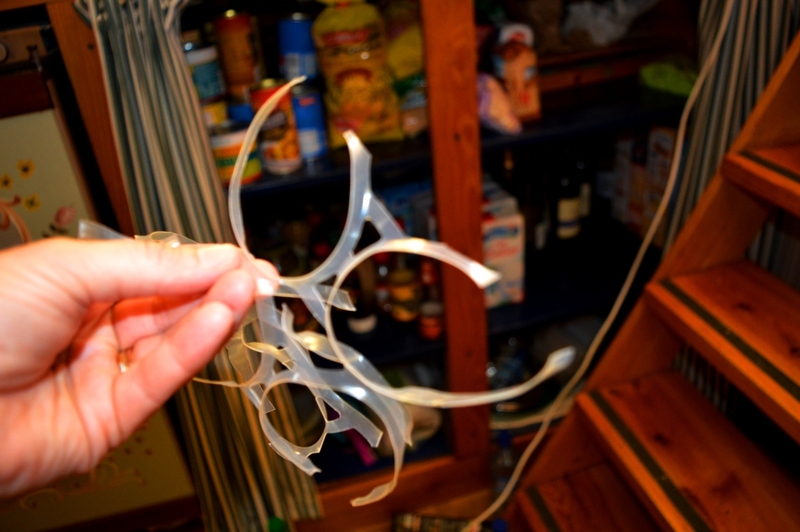 Glad to see others are cutting up their plastic rings. A car……what a luxury to have a car to use for provisioning. I’m following you closely, as I sit here in an anchorage in Ecuador. 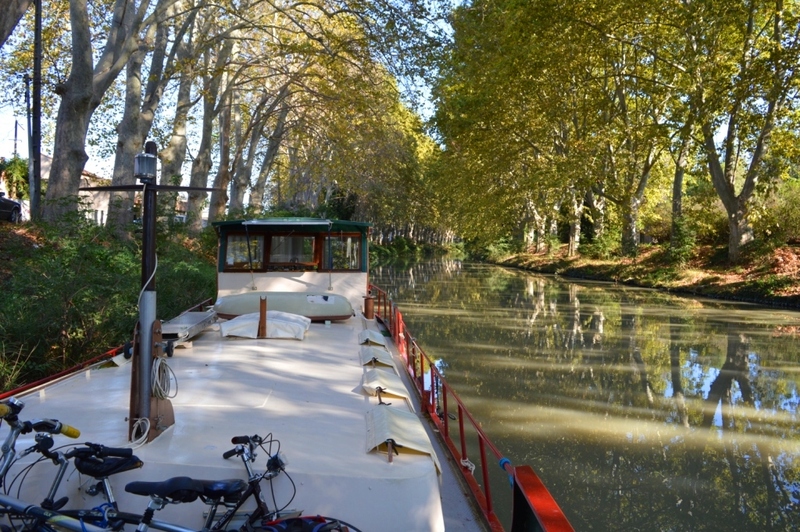 My next boat will be a barge…..! Hi Heather! Yes, always cautious. Car is a bit expense, we had some visitors which helped share the cost and kept in an extra day when they had gone – what luxury! Where are you in Ecuador, we spent 8 months in Bahia de Caraquez and just loved it!